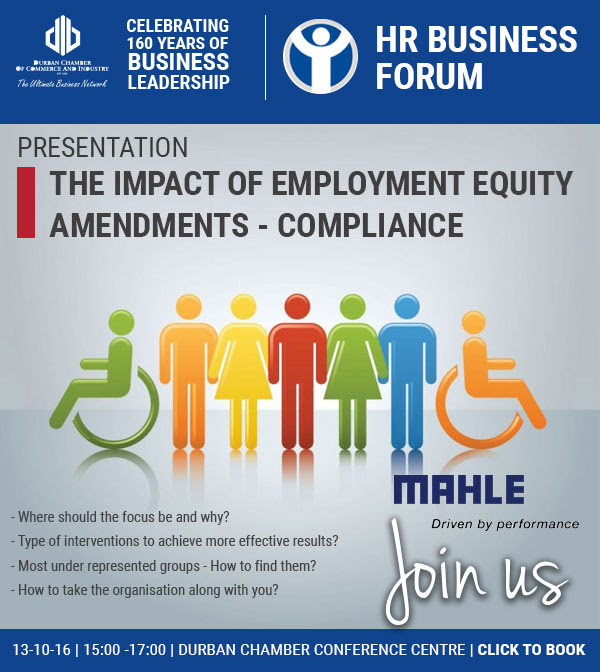 Following the presentation, the discussion will focus on the substance of employment equity plans. Where should the focus be and why? Type of interventions to achieve more effective results? Most under represented groups – How to find them? How to take the organisation along with you?